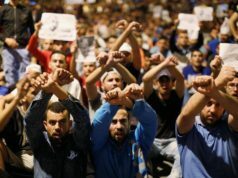 Moroccan authorities stopped Nawal Benissa, a Hirak activists in mass protests of Al Hoceima, at the airport, preventing her from boarding her flight. 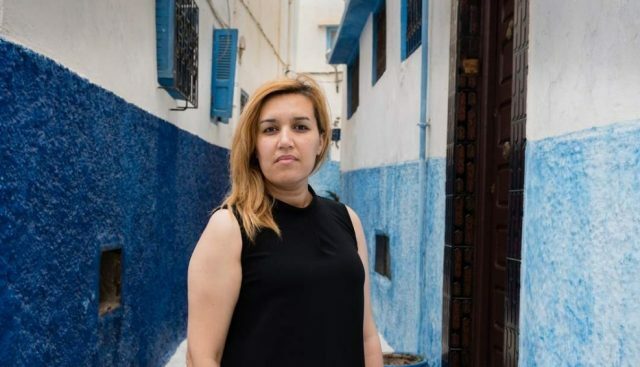 Rabat – Moroccan authorities stopped Nawal Benissa, an activist in the 2016-2017 Hirak mass protests of Al Hoceima, at the airport, preventing her from boarding her flight. 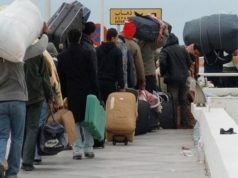 Spanish news agency Lavanguardia reported on Friday, April 12, that the was banned from leaving the country. Along with her child, Benissa was headed for Amsterdam to attend a conference on social justice hosted by the Netherlands’ Socialist Party (SP). Benissa told the Spanish news agency EFE that when she arrived at passport control in the Nador airport, northern Morocco, they told her that the Ministry of the Interior had invalidated her and her child’s passports and that they can not travel. She said their passports only expire in 2023. 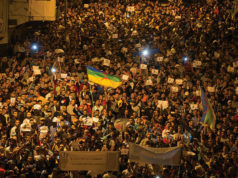 Contrary to EFE’s article, Moroccan news outlets reported that police did not ban the activist from leaving the country but stopped her because her child’s passport was invalid. 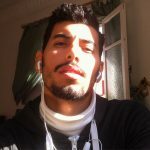 Known as a successor to the prominent Hirak leader Nasser Zefzafi, Benissa was among the Hirak activists arrested in 2017. She was arrested four times the same year before a Casablanca court sentenced her to a 10-month suspended prison term for comments on Facebook. She was charged with protesting in an unauthorized demonstration, insulting law enforcement officers, and incitement to commit criminal offences. 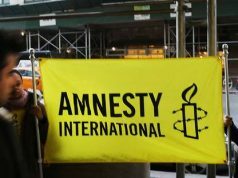 Amnesty International denounced the charges brought against Benissa, demanding that her case be overturned. The organization also reported that authorities harassed and intimidated Benissa into silence after police asked her to stay silent and remove her Facebook account. Last December, Benissa traveled to France and Italy. 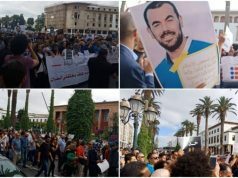 Fifty-four activists involved in the mass protests in the northern Rif region of Morocco, received sentences ranging from one to 20 years in prison, which were upheld by the Casablanca Court of Appeals on April 5. 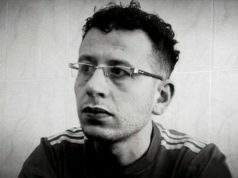 On Thursday, April 11, the General Delegation of Prison Administration and Reintegration (DGAPR) decided to transfer the activists from a Casablanca prison closer to their families in northern Morocco.